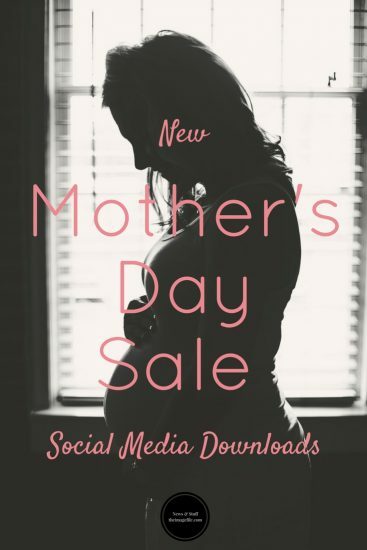 New Mother’s Day Sale Social Media Downloads! As the promotion time for Mother’s Day winds to a close, we thought we would help you with the final marketing push. To help you advertise your Mother’s Day offer and discounts, we have made some Mother’s Day sale themed social media downloads. 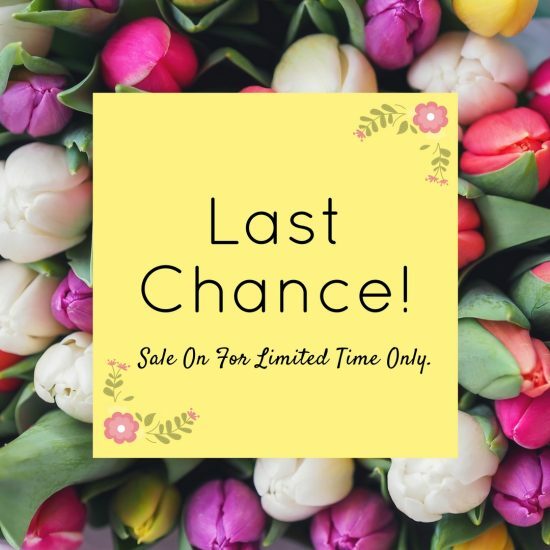 The social media downloads are designed to help you get those final, last minute bookings in before Mother’s Day arrives. They are a great way of marketing your discounts and offers as well as linking back to your website. You can use them as many or as few times as you wish – the choice is yours. As you can see we have kept the designs similar to the original Mother’s Day social media downloads and Mother’s Day page set so that the style is consistent. The downloads include a Facebook cover image, Twitter cover image and four Instagram mini marketing boards. Below are some examples. To download the Mother’s Day Sale social media login to your account on theimagefile and go to My Websites > Website Resources > Mother’s Day.